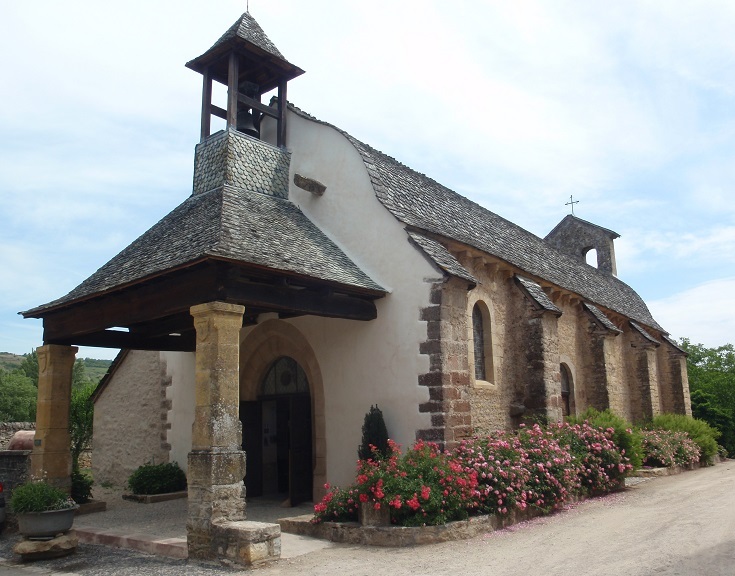 Between Aumont-Aubrac and Figeac, the Chemin de Saint-Jacques passes though three of France’s most beautiful villages. The first of these is Saint-Côme-d’Olt which, if you are following my suggested itinerary, you’ll reach around lunch time on the third day of walking. Call in to the Tourist Office and ask for a map of the village. Many of the highlights are located a block or two from the GR 65 path and are easily missed as you pass through. 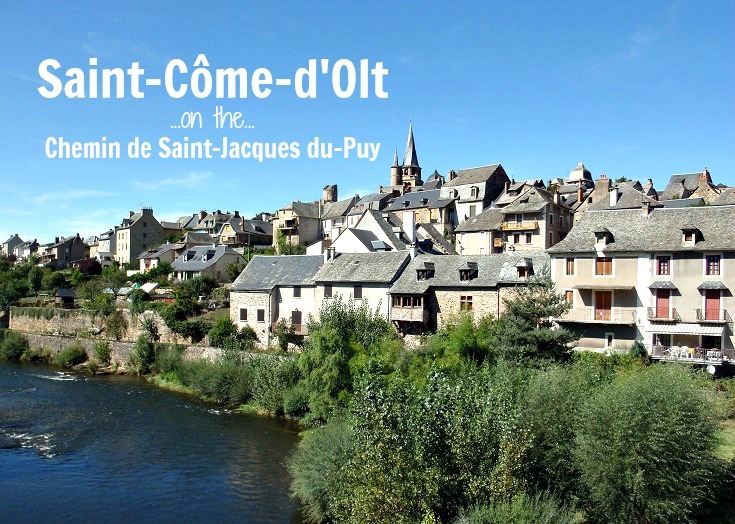 What will you see as you wander around Saint-Côme-d’Olt? Which long-distance walk visits Saint-Côme-d’Olt?